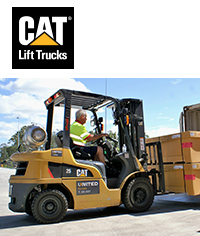 United Forklift and Access Solutions is a national lifting solutions business. 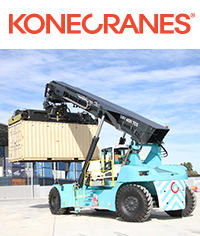 We offer the largest range of new and used forklifts, scissor lifts, boom lifts and telehandlers making us the number one company in Australia for both range and choice. 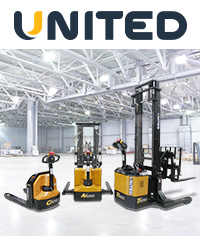 From the right equipment for the job, to flexible purchasing options, hassle-free rental plans, fleet maintenance and accredited training, United have all the support services to suit all of your businesses materials handling and access requirements. 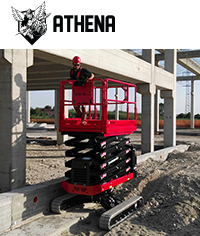 United is the exclusive national dealer of the Athena tracked scissor lift in Australia. 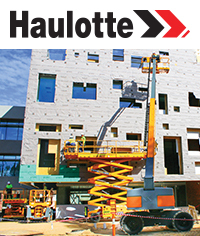 This is the world's most innovative and versatile scissor lift thanks to its patented bi-levelling undercarriage which allows it to operate and level on slopes. 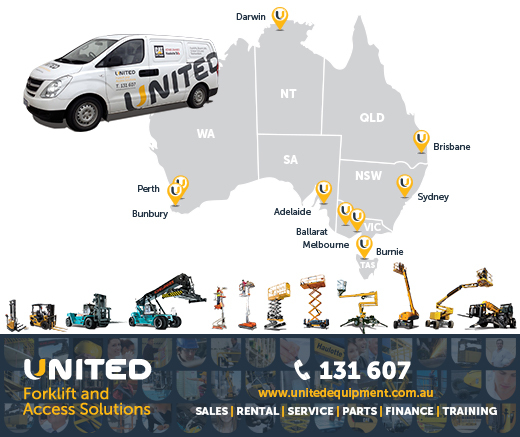 Your enquiry has been sent to United Equipment Pty Ltd.